mothers, fathers, sisters, brothers…. and we have the same hopes and dreams as you do! The reason our team exists, is for YOU! We want to see you succeed, and reach your future goals. We are a team of professionals, leaders, mentors, collaborators, members of the community, mothers, fathers, sisters, brothers…. and we have the same hopes and dreams as you do! The reason our team exists, is for YOU! We want to see you succeed, and reach your future goals.  “My career began at another Community Futures office and after working for municipal and provincial governments in economic development and operating my own small business, joining Muskoka Futures felt like things had come full circle. 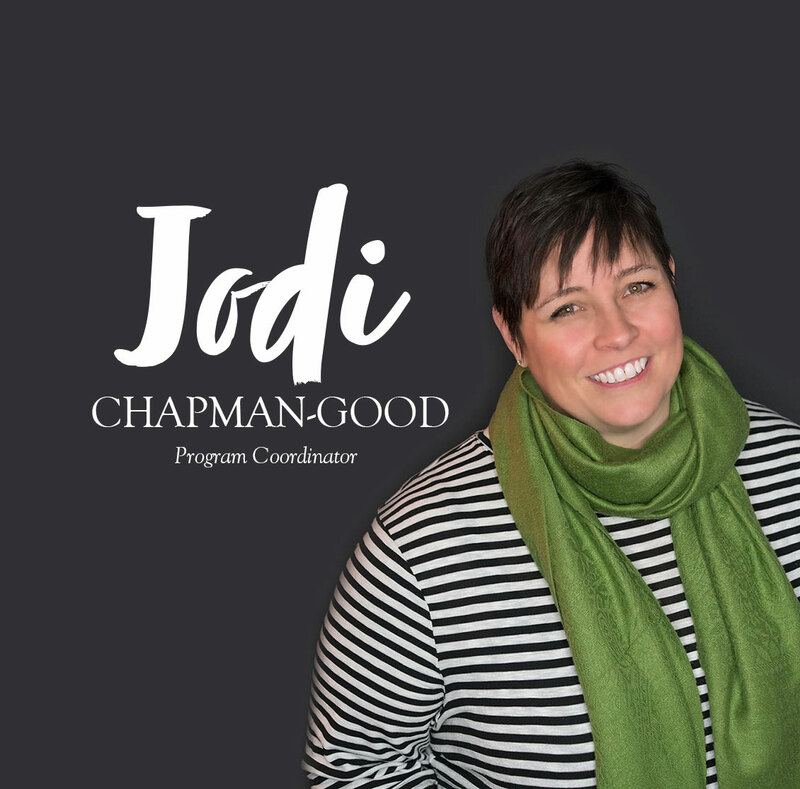 While being self-employed provided some great benefits, I realized it was not exactly what I was looking for – to help others succeed. I came to the realization a number of years ago that being a goalie in hockey speaks volumes about who I am as an individual. It’s about being there for others, having a broad view of the environment, trying to predict what is about to happen and communicating that to others in order to react. This reflects what Muskoka Futures provides, support to businesses to help them succeed no matter what life throws at them. “I’ve never owned my own business but I enjoy nothing more than being around entrepreneurs. I find their ideas and passion infectious and I love to help any way I can. 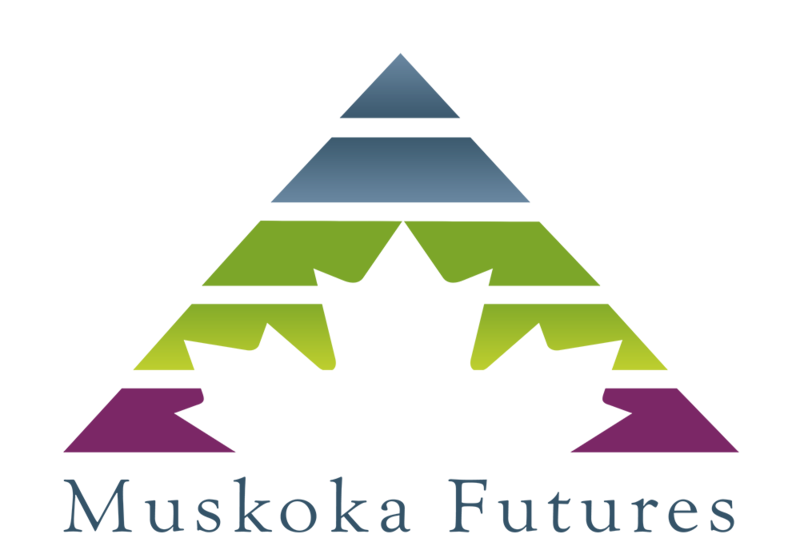 I started my working life in the banking world moving from one of the largest banks to a credit union and finally here at Muskoka Futures. What I do is provide financing for entrepreneurs to start or expand their business, but what I love is meeting people face to face; there is something about looking someone in the eye that tells their story better than simply looking at numbers. 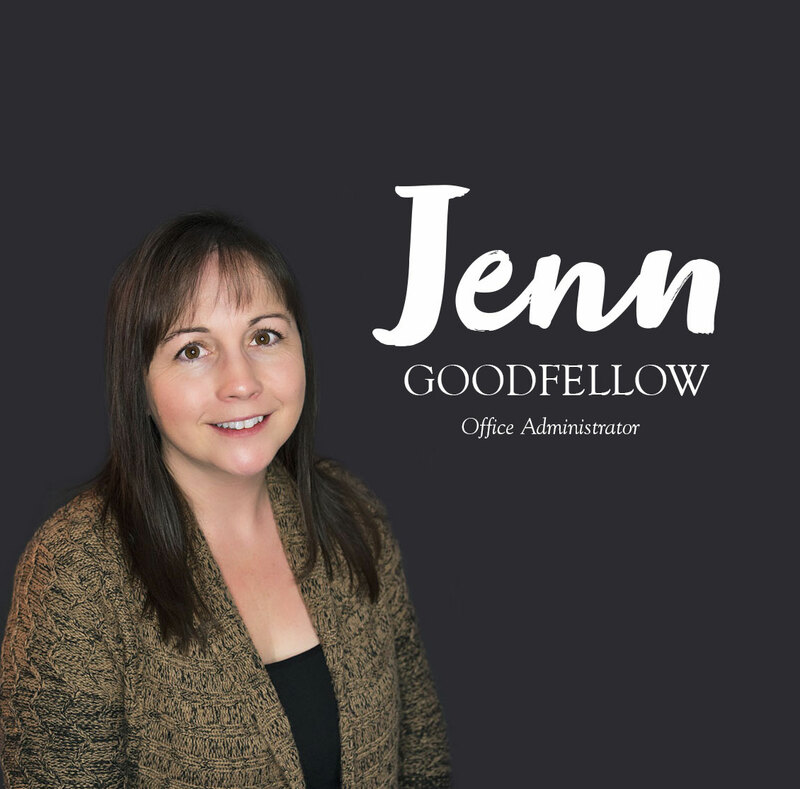 “I’ve owned my own businesses and worked for others, from small mom and pops to large corporations, but it wasn’t until I sat down at my desk here at Muskoka Futures that I finally felt at home. I realized some time ago that what I like to do most is help people, so what better place than here, where every day I get to help people achieve their dreams. 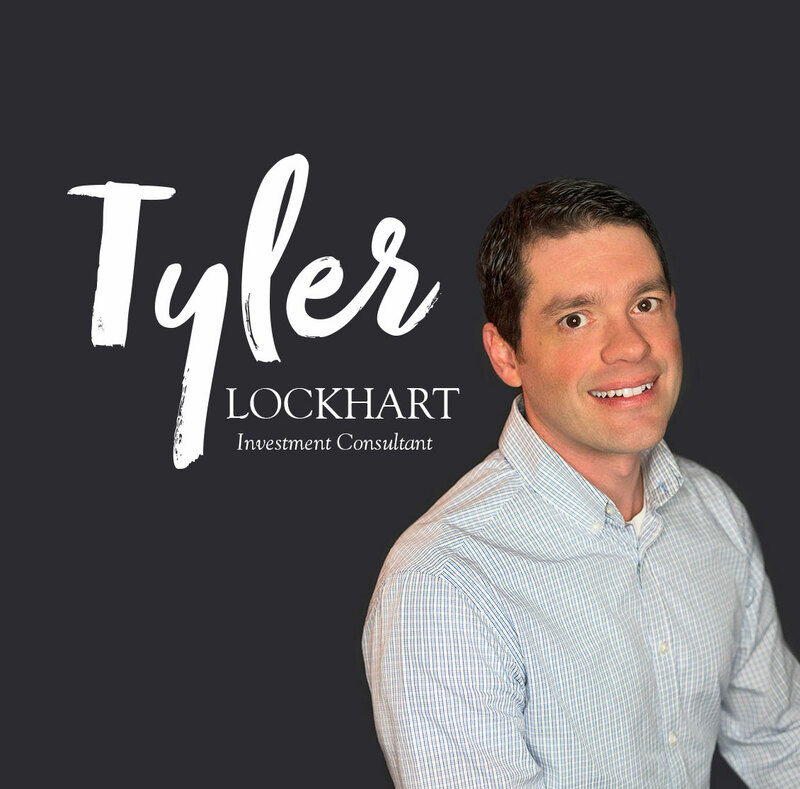 Whether matching them with a mentor, pairing them with a coach or setting them up with a bookkeeper, I am always there to support them, the goal, always to ensure their businesses succeed. 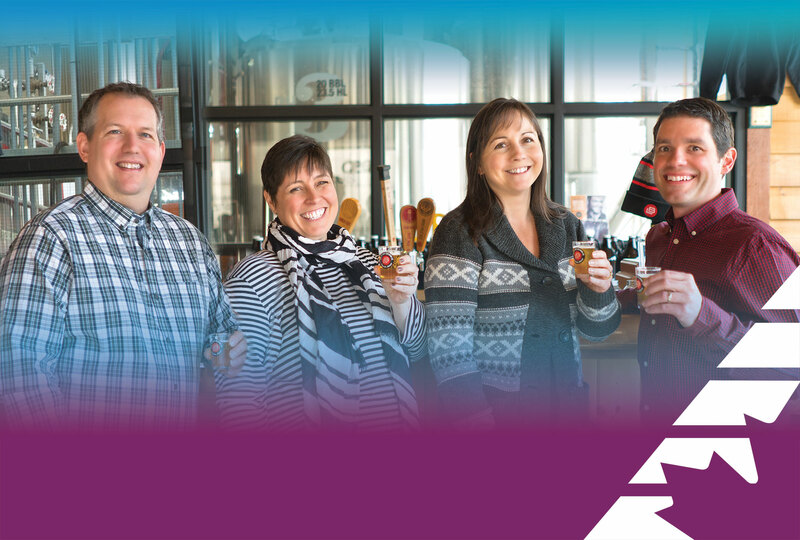 Healthy businesses = healthy communities. “ The first 14 years of my career were spent in the gaming industry. Working my way up from Corporate Accounting Clerk to Compliance Manager. Muskoka Futures was a refreshing change from my past life and I jumped at the chance to work here, and the short commute coupled with the community connection excited me. 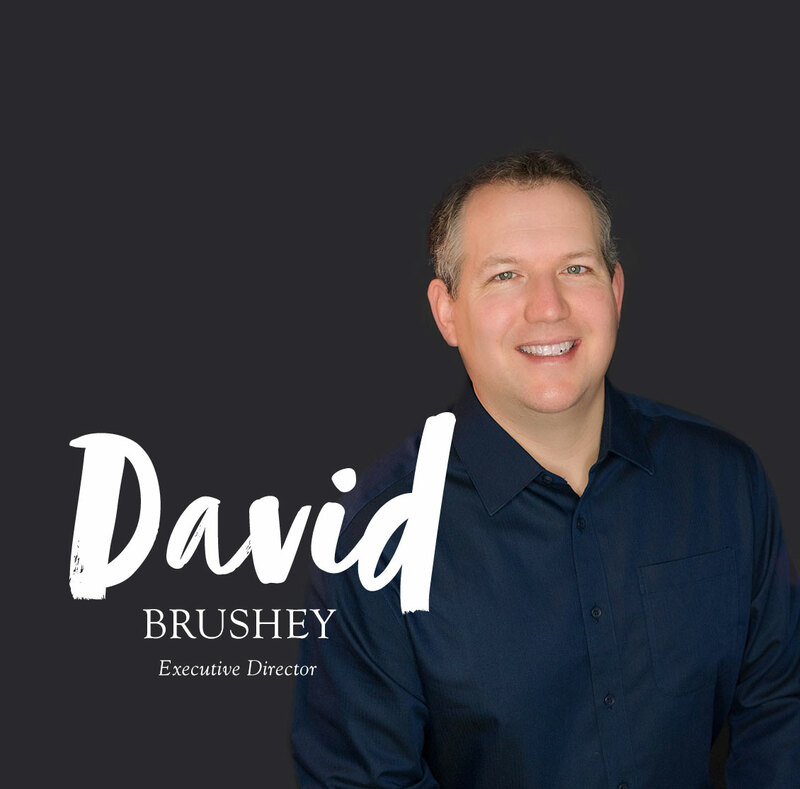 I love being involved in the economic growth of Muskoka and having always wanted to own my own business I find working with entrepreneurs inspiring.